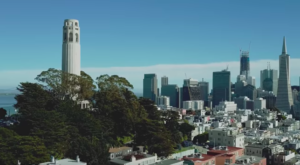 One of the most overlooked and least touristy places in San Francisco is also one of the most historic and grand attractions. 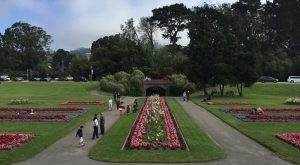 Presidio Park is often overlooked for more other nearby attractions, but take the time to come by and see this marvelous park. Check out this grand park and explore the many attractions often overlooked. 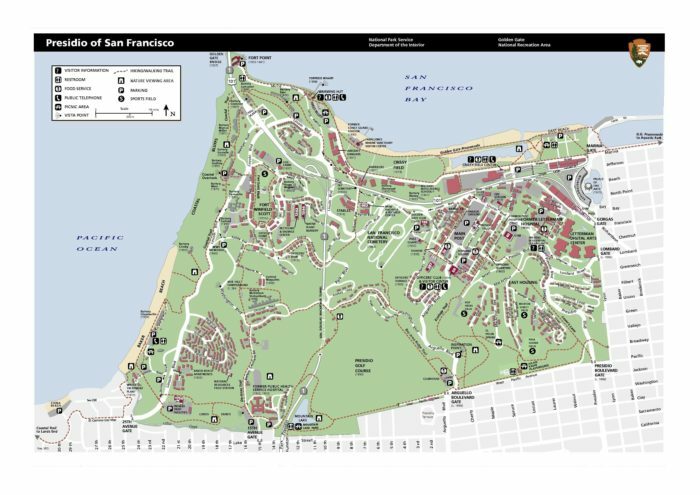 The Presidio Park of San Francisco is a beautiful enclave in the middle of the city with hiking, greenery, public art, camping, and more. 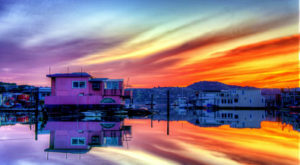 The Presidio was a former U.S. Army military fort on the northern tip of the San Francisco Peninsula, and is part of the Golden Gate National Recreation Area. 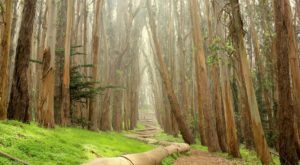 This park has wooded areas, hills, and stunning vistas overlooking the Golden Gate Bridge, San Francisco Bay and the ocean. 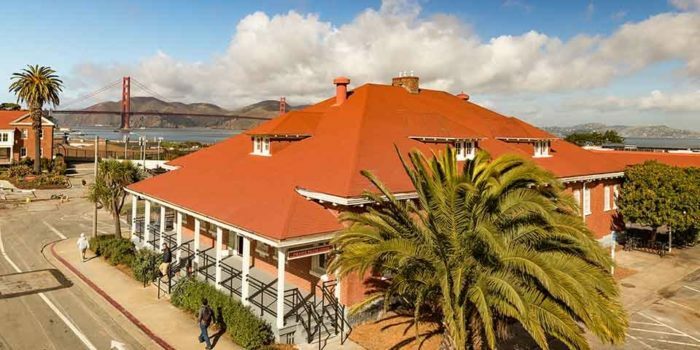 Get an introduction and education on the Presidio from the William Penn Mott Jr. Presidio Visitor Center. 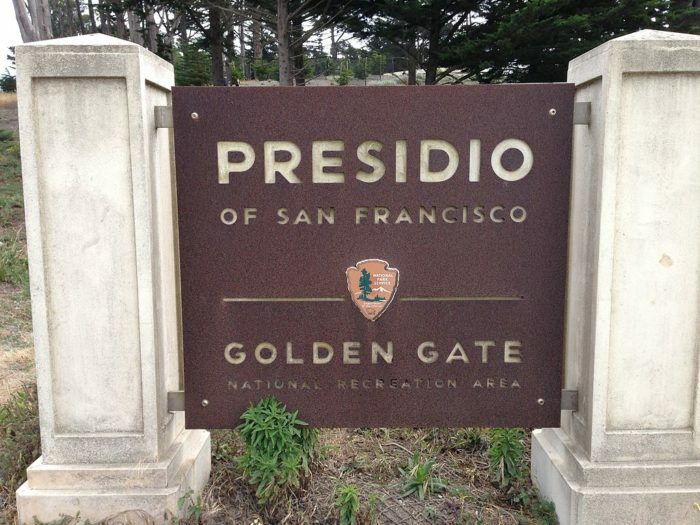 The Presidio Visitor Center is a central area within the park. Get information at the center about the 1,500-acre park in the heart of San Francisco. Make your visit special and see Inspiration Point Overlook. 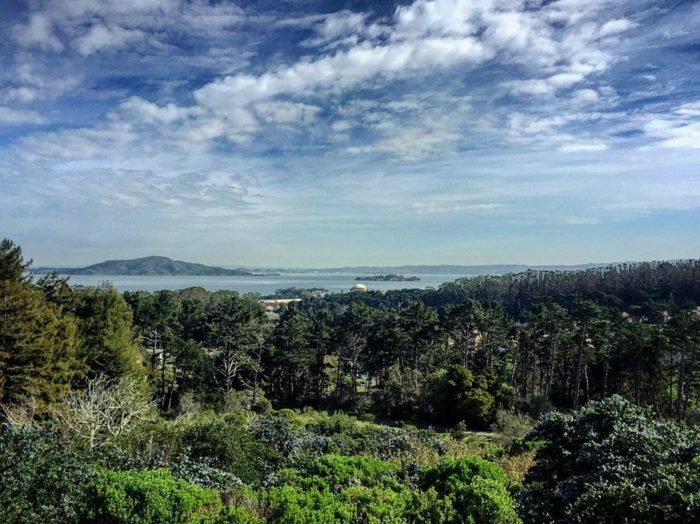 You can see from the Inspiration Point overlooking the San Francisco Bay, Alcatraz, and Angel Island. There is some public art in the Presidio by Andy Goldsworthy that is worthwhile to check out. 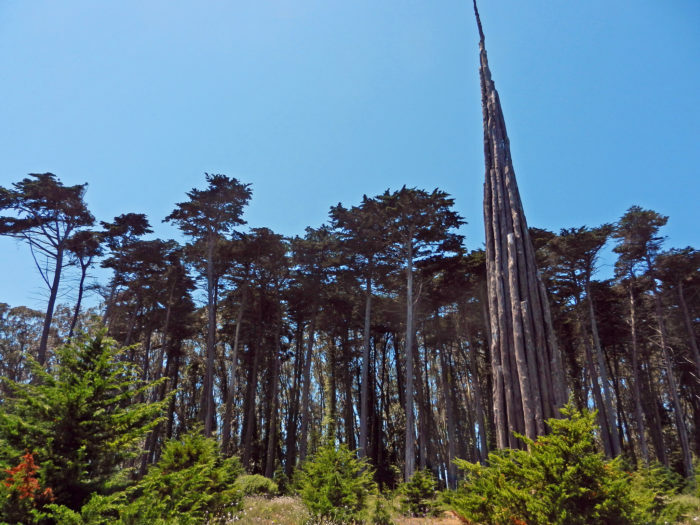 This spire is part of an art installment in the Presidio located near Inspiration Point. 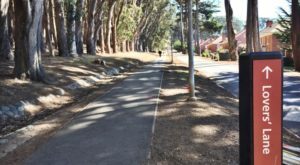 Take a romantic stroll on this hike in the park located near the Presidio Blvd entrance by Pacific Blvd. Lover's Lane starts at the wood line art piece and goes nearby beautiful trees and landscaped areas of the park. 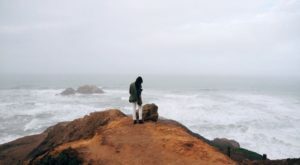 You can only camp one place in San Francisco and that is Rob Hill in the Presidio. 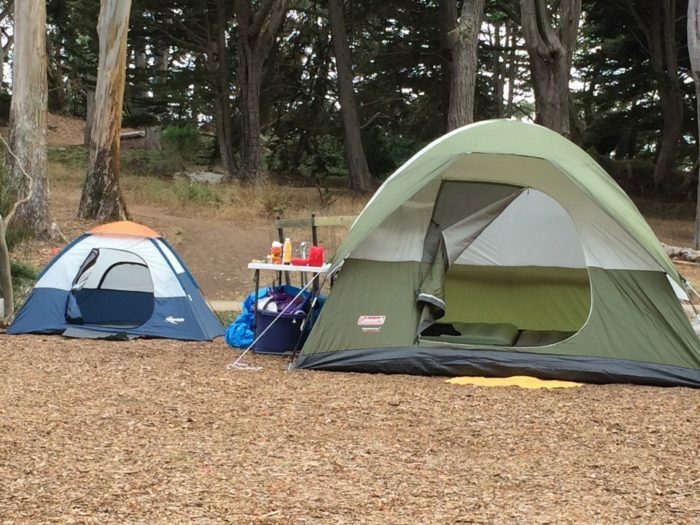 The camp grounds are four wooded acres above Baker Beach at the Presidio's highest point. 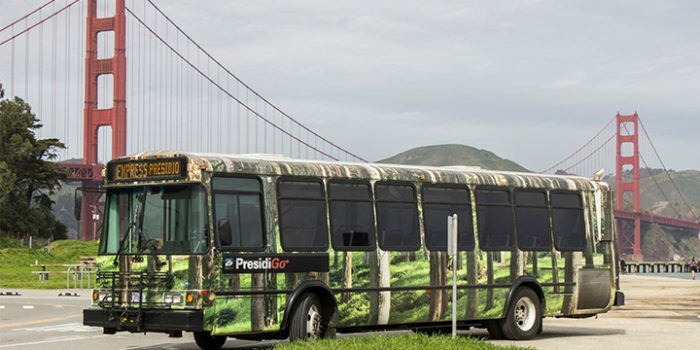 If you prefer, you can visit the whole park by using the PresidiGo Shuttle. 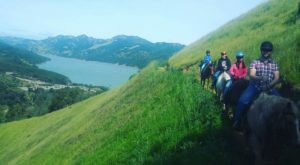 The routes feature Golden Gate Bridge views, a part of the forest and historic Fort Scott, Inspiration Point and more. 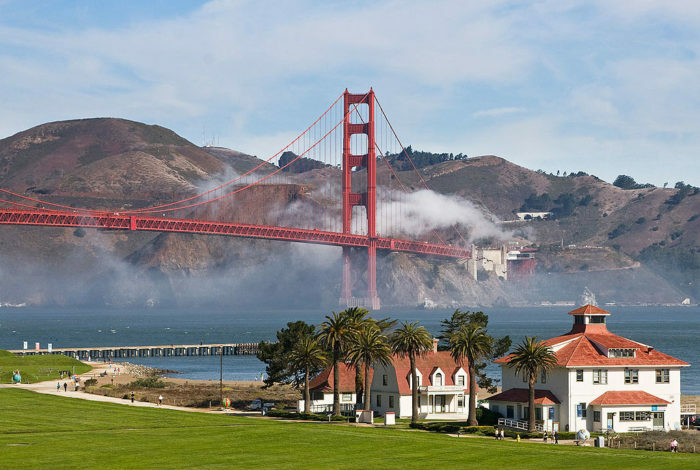 Visit the Presidio in San Francisco and start your journey by going to the visitor center: 210 Lincoln Blvd, San Francisco, 94129 Check out the Presidio Park site for more information. 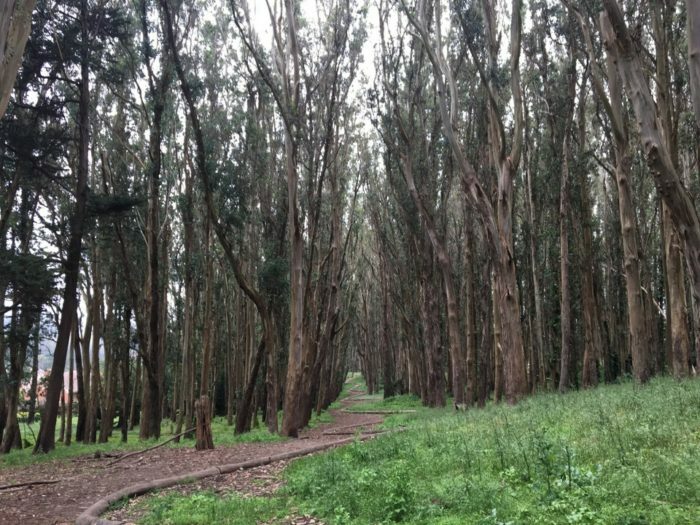 Have you been to the Presidio? Let us know. Share your opinions. 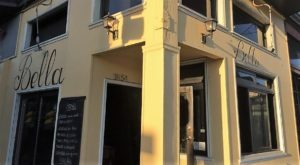 If you are curious about local city history, then check out 10 Little Known Haunted Places Around San Francisco Exist.